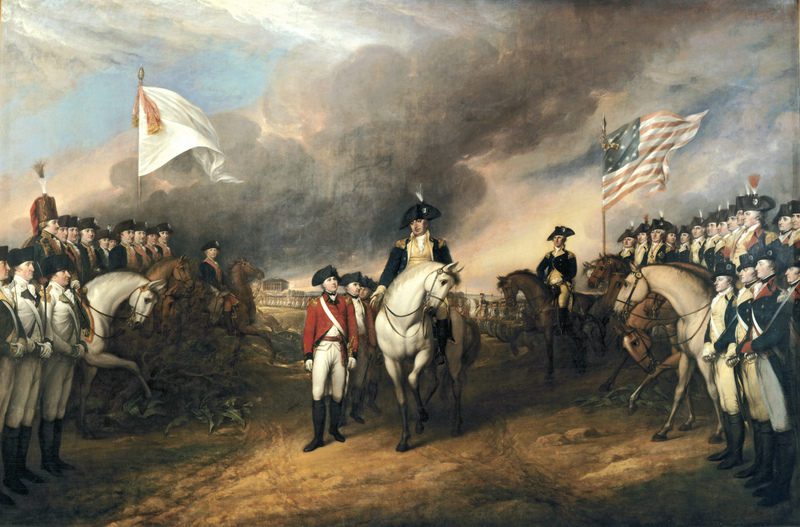 This series will explore the little-known details and facts of the American Revolution. While the causes of the conflict are superficially known by almost all school children, the actual sequence of events and the myriad battles from Massachusetts and New York to the Carolinas is less well known. How did this seaboard collection of diverse colonies go from a modest tax revolt in Boston Harbor to the surrender of the mightiest power on earth? This compelling story will follow familiar characters — including the “founding fathers” — but it will also examine and reflect the bottom-up stories of so-called “ordinary” Americans from Georgia to New Hampshire as they turned the world upside down, creating in the wake of the Revolution’s chaos the modern democratic state. Eschewing reenactment, this at least four-part, eight-hour series will artfully combine portraiture and other paintings, archives and live locations with state-of-the-art digital maps to tell the story of perhaps the most important event in world history — the creation of the United States of America.